“Jack be nimble, Jack be quick”, this blanket lives up to its name sake by being quick and simple to make. The textured stitch pattern of knit and purl stitches creates a beautiful fabric that any baby will love to be wrapped in. The pattern is easily adjusted to a larger size. 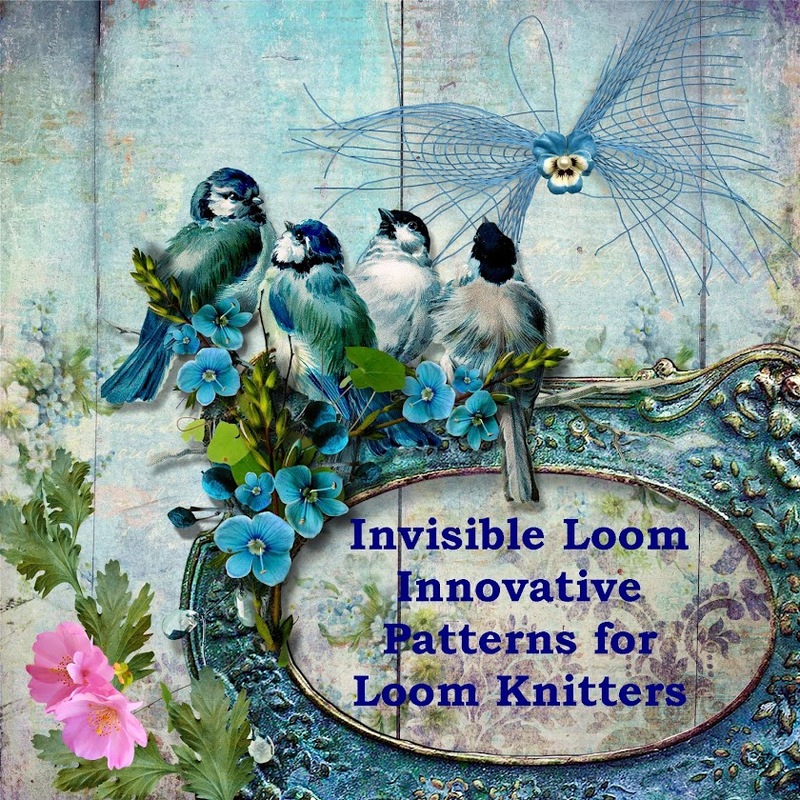 This is a good beginner pattern, but has plenty of interest for a more advanced loom knitter. 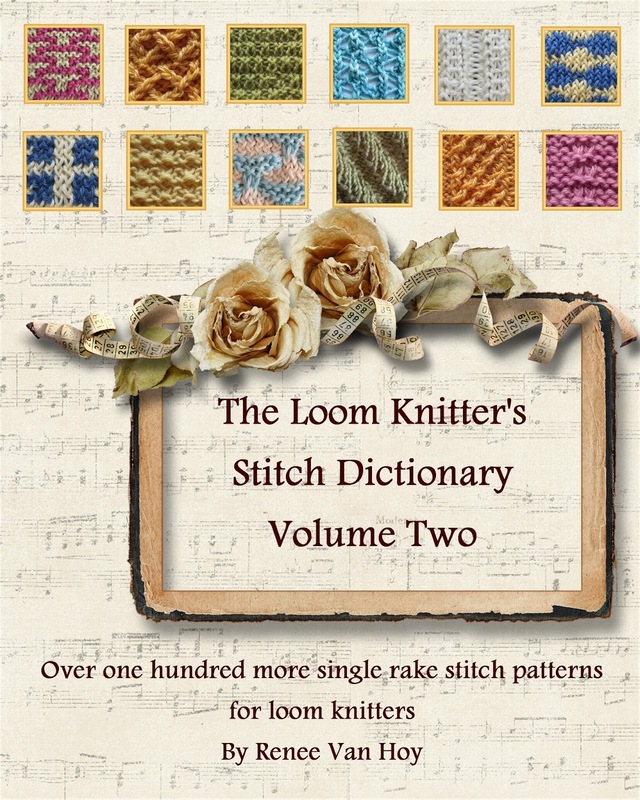 Pattern is written in 24 point large print font and is screen reader, tablet and e-reader friendly. I've also included a chart of the stitch pattern in addition to fully written directions. Copyright 2016 by Renee Van Hoy, all rights reserved. Do not copy or distribute.